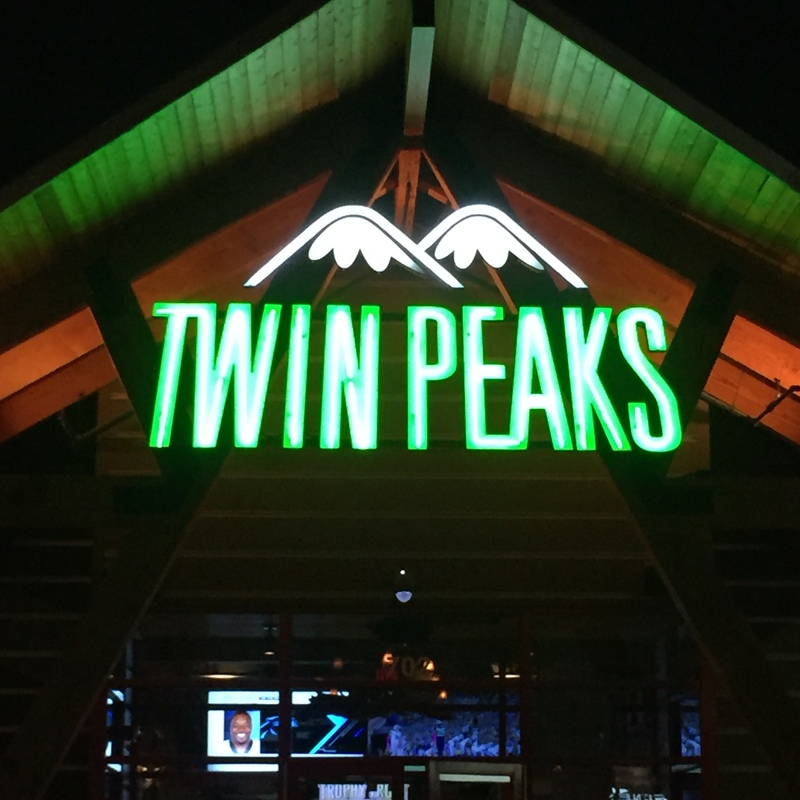 I stopped in at Twin Peaks Restaurant and Brewery in San Antonio, Texas for a quick bite and a beer. On the server’s recommendation I tried the Dirty Blonde American White Ale. Twin Peaks boasts of the temperature they serve their beer. Very cold. I have often heard serving beer very cold disguises the taste. Well, although I’ve never said anything bad about a beer to date on my blog, let me just say this beer was not my favorite. I did not finish it. It was very cold and refreshing to some extent, though. The quesadilla I ordered was good.